Great experience for day trip to visit Hero Square, lunch, Buda town & 2 hours free & easy. Recommend if you don’t have enough time to have a look Budapest in a day. 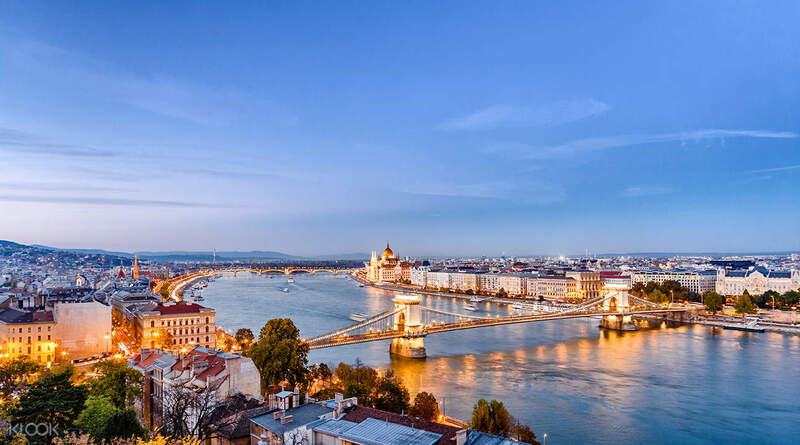 Make the most of your trip to Europe and cross the Hungarian border to spend a day discovering the beautiful city of Budapest. 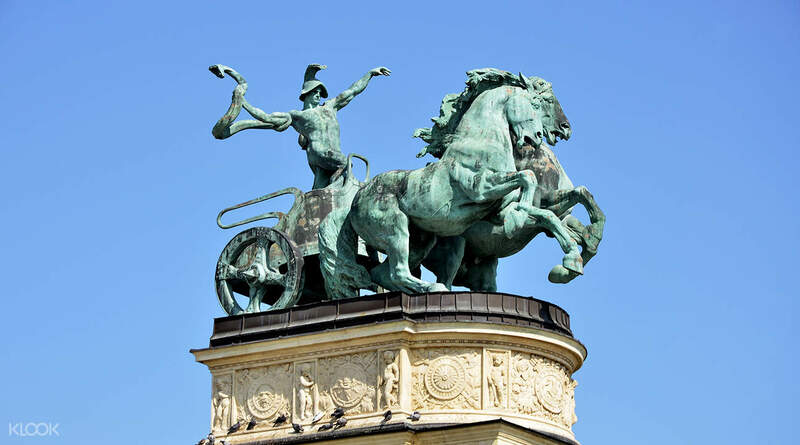 Starting the day with a convenient hotel pick up, you’ll depart Vienna at 7:15am and begin the scenic drive through the Hungarian countryside en route to Budapest whilst your guide introduces the history and tells you fascinating stories of the city. On arrival, you’ll be driven around the sightseeing highlights of the Pest district where you can admire the magnificent Opera House, the impressive Heroes’ square, the romantic fairytale castle of Vajdahunyad, and of course the breath-taking architectural jewel of Budapest that is the Parliament Building, located on the banks of the Danube. After savoring a delicious Hungarian lunch at a local restaurant, you’ll enjoy a guided walk through the Buda district, considered to be the most beautiful area of the city as well as the richest in history, as it dates back to the 13th Century. 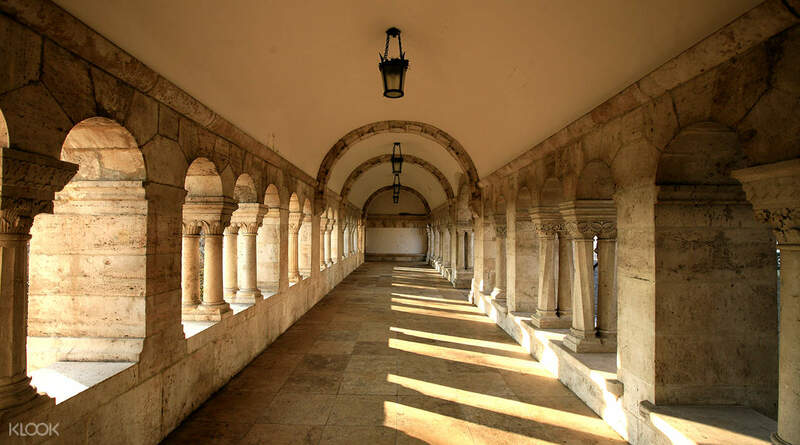 This charming district of narrow winding streets is also home to the Fisherman’s Bastion, Royal Palace, and St Matthias Church which you will learn about and visit on your tour. 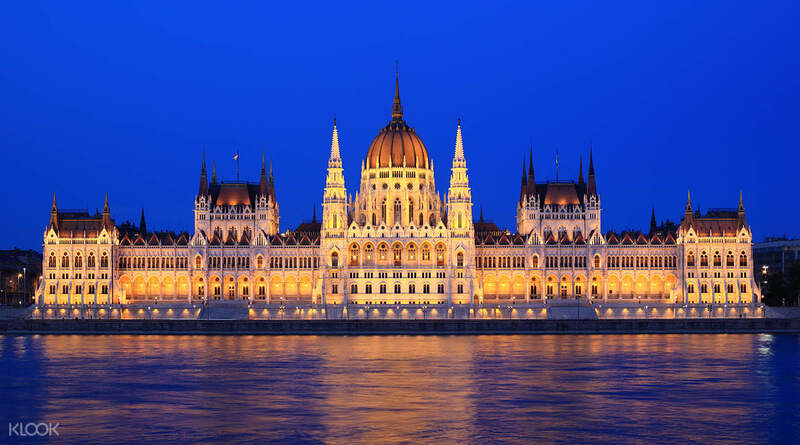 Afterwards, you’ll enjoy some free time before departing Budapest and arriving back at your Vienna hotel around 7:30. Great experience for day trip to visit Hero Square, lunch, Buda town & 2 hours free & easy. Recommend if you don’t have enough time to have a look Budapest in a day. Great experience for day trip to visit Hero Square, lunch, Buda town & 2 hours free & easy. Recommend if you don’t have enough time to have a look Budapest in a day. We had this tour on our first full day in Budapest. The tour was excellent. George was our guide and he was excellent. You cannot see all the hidden signs, meanings, monuments, statues and important nuances of the history without a knowledgeable guide. We had this tour on our first full day in Budapest. The tour was excellent. George was our guide and he was excellent. You cannot see all the hidden signs, meanings, monuments, statues and important nuances of the history without a knowledgeable guide. We like the lady who tours around, but the 2 hours free time is a bit too short and not much to do. By the time we walked to market, we need to go back to the bus. We like the lady who tours around, but the 2 hours free time is a bit too short and not much to do. By the time we walked to market, we need to go back to the bus.